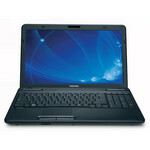 Yes, the AMD E-240 is slow. 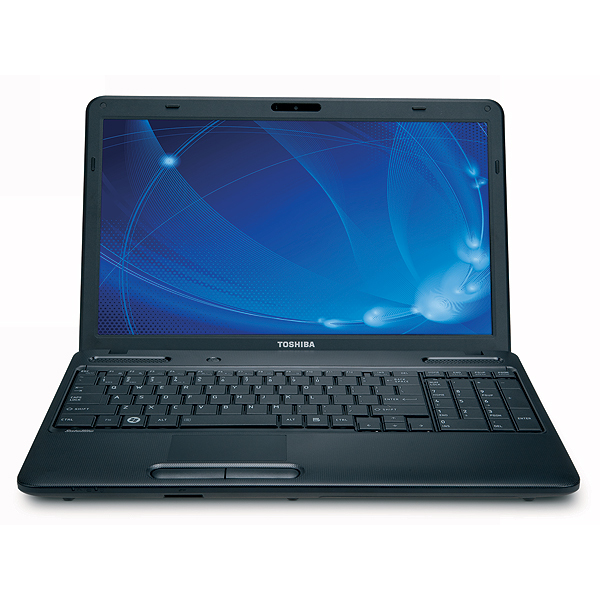 But this laptop, the Toshiba Satellite C655, is a nice laptop for the price - and this laptop only exists because AMD has finally produced a competent Atom competitor. 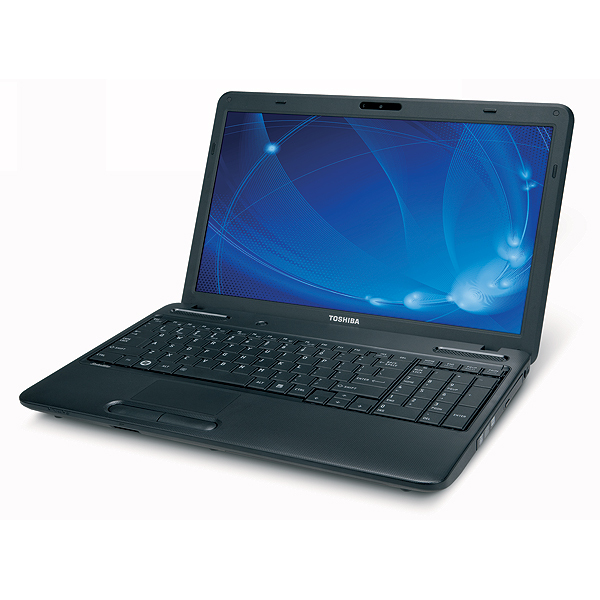 The 15.6” display, with its correspondingly large keyboard, is more pleasant to use than your typical 10.1” or 11.6” netbook. 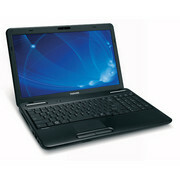 If you’re looking for a laptop, but your budget is slim, the Toshiba Satellite C655 should be on your short list. 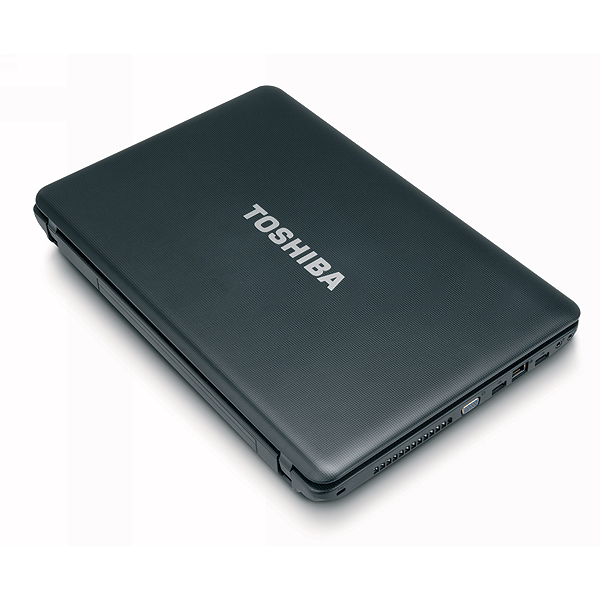 There is a lot to consider when looking at a machine like the Toshiba C655D using the AMD E-240 APU including the performance, usability and battery life. We have already shown a basic look at performance and as you should expect with a single-core variant of the Zacate platform, the speed of the machine doesn't quite live up to the expectations we had. Considering we are using a 15.6-in screen with room for a large-ish battery, that is disappointing. 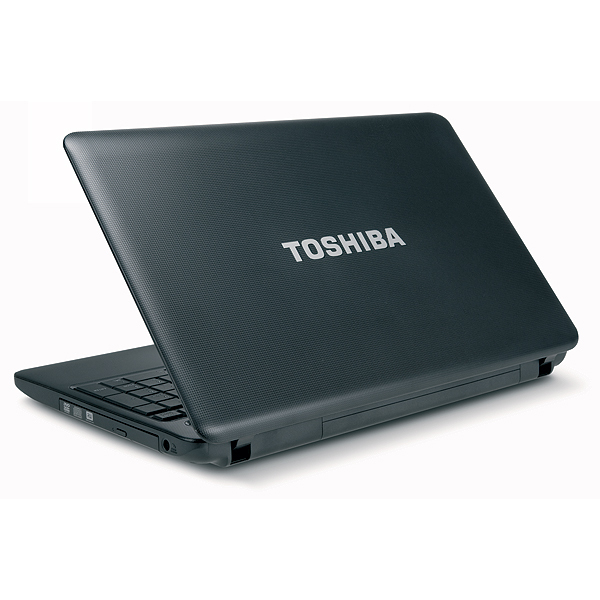 However, performance compared to most of the Atom-based netbooks/notebooks will likely paint this Toshiba in a better light.